Many other ww1 planes have this problem, but I dont know what causes it. :/ It's about the worst case here though, it's the plane I seriously have the most problems with as an opponent. maybe some aircraft modder can tell more. hey you class modders out there, can someone help out here? The FM of this plane is inside the buttons. Could someone create a version that has it separately in a diffFM file? It would be possible to address the performance and the toughness much easier. 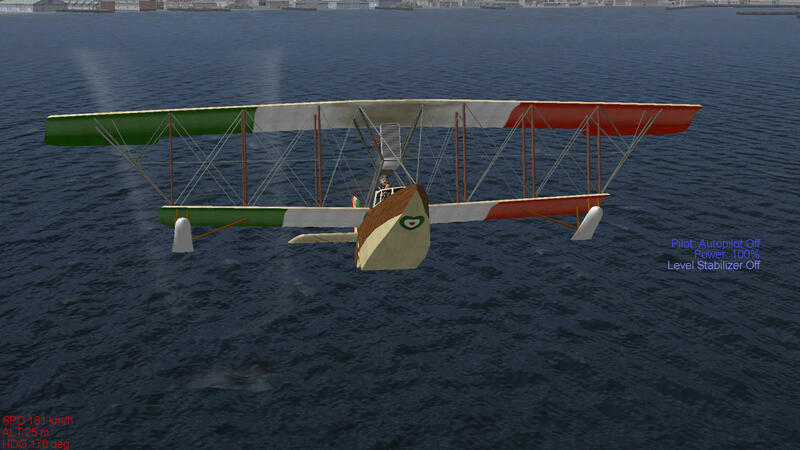 Re: Lohrner/Macchi L1 for DBW1916/take off impossible? ... any dedicated FM ever made for this wonderfull plane ? Has anybody succeeded to take off ??? YES for the "with own slot version" placed in my 412.2m SAS 5.3. ( Click on pic to zoom; see speed is 181Km/h ). 1- place throttle at Full. Do not start engine. 4- call the tower for permission = makes it quicker ; NA in WWI. 5- IMPORTANT to avoid nose crash: pull up on stick for a 35 to 45 degree take off. 7- Disengage Auto and Level ( press A then L in quick succession ) and you are airborne. 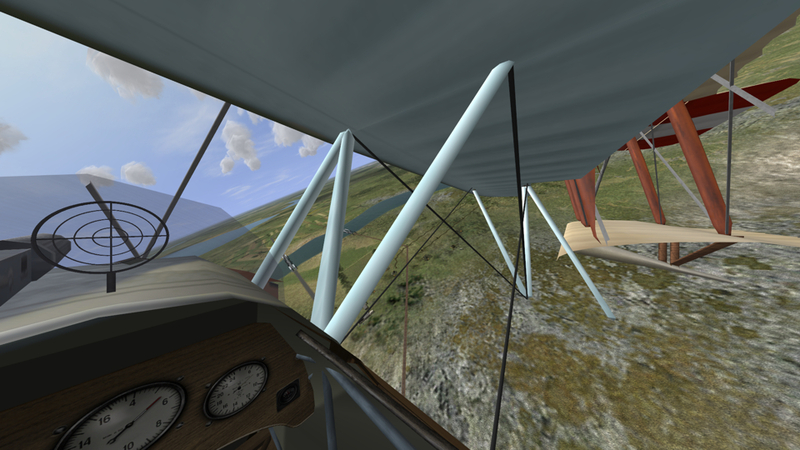 ..did not work in DBW1916 ; no go with autopilot and no tower. 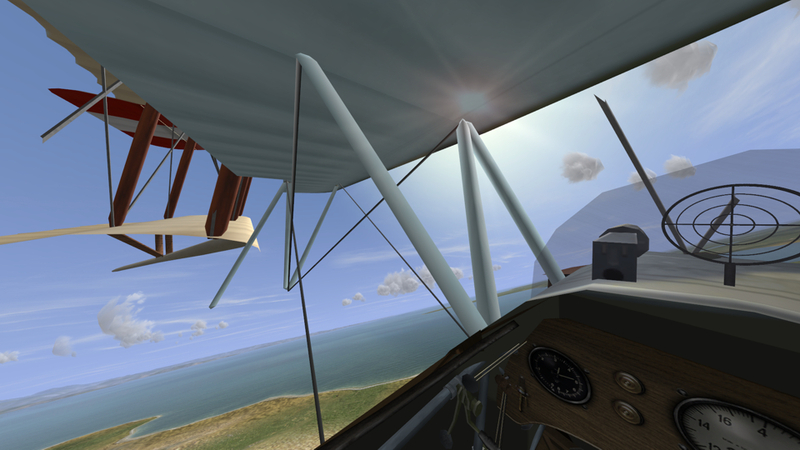 The BE2C has a similar problem. it's perfectly possible to take off without the use of stabilizer and autopilot. You need to play with power on the take-off run and avoid that the plane "sticks" to the water or that you pull up too hard. Both kills your speed/acceleration and you can't take off. Use some feeling to get it gliding, gaining speed well up to the liftoff speed. If it sticks, adjust the throttle and "unstick it" and then accelerate again. You get a feeling for it. It takes off and lands fine. It's indestructibility is the problem. And one can only select the default skin in FMB. 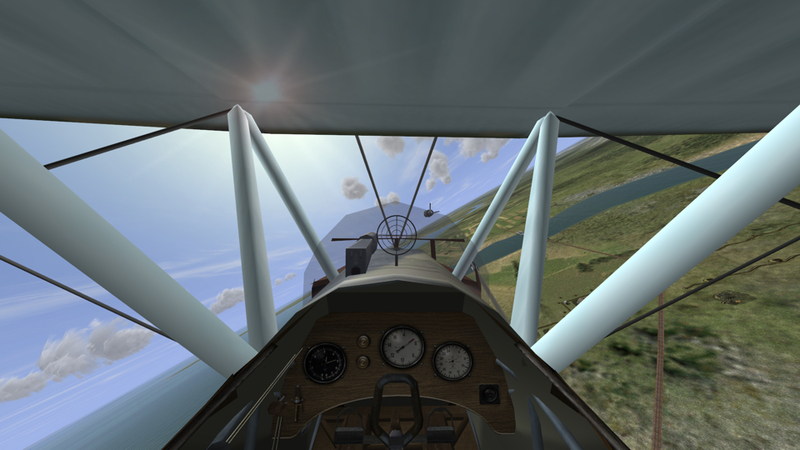 I've been flying the Lohner L in the Eagle of Trieste campaign in BAT 3.5 Musketeer. No real problems with taking off, once the technique is mastered. It's an enjoyable campaign, and a nice aircraft, but this cockpit is just annoying as hell!